Italians Sergio Porrini and Massimo Donati, ex of Rangers and Celtic respectively, are among thousands in the football world following the issue from a distance. And while they are hopeful the concerns raised by Kilmarnock manager Steve Clarke will help bring about positive change, they also worry about the potential consequences should the situation deteriorate further. “If things get worse, then I’m sure the players would think many times before moving to Scotland to play,” said Porrini, who transferred to Rangers from Juventus for £4 million in 1997. “I say that because then it would no longer be just a sporting choice, but a life one where you are worried about facing problems when going out shopping, for a walk or out for dinner. “Also many football players have a family. “Who would want to take their loved ones to a place where there are religious tensions between two communities? “In my own four years at Rangers, I personally never had problems inside the dressing-room or even with the supporters. 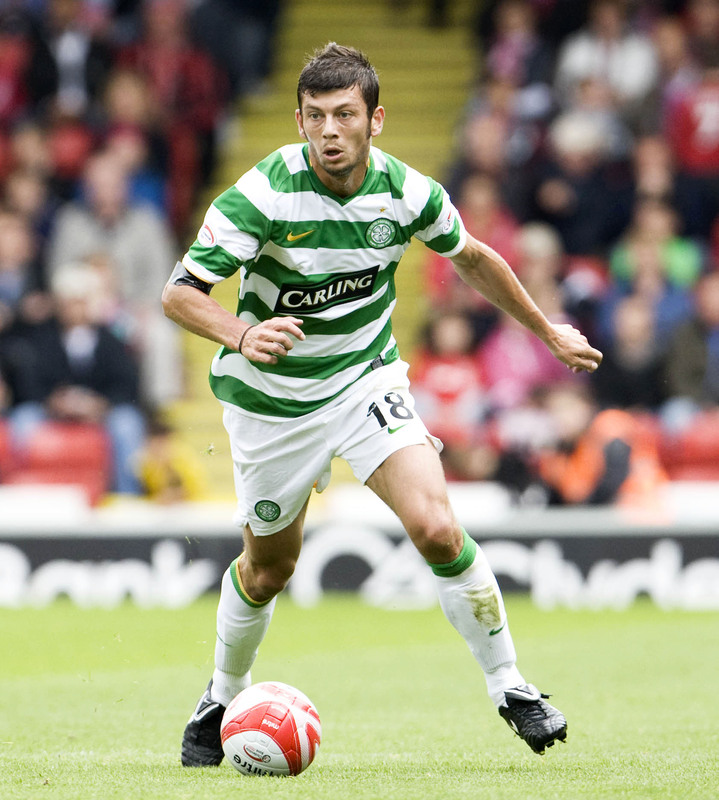 Donati likewise admitted to feeling nervous at times following his £2m switch to Celtic from AC Milan in 2007. “I know what’s going on in Glasgow just now and I have been very sorry to hear about it,” he said. “I also know, however, that everyone is trying to bring things back to normality. “The situation seems to be a bit out of hand and I hope I can get it sorted out. “In my own experience, I can say there were times when things felt tense. “The danger, in my opinion, did not come from singing, or the threats inside the stadium, because you are in a protected environment from start to finish. “I worried instead an issue could arise in a restaurant, in a pub or in the street. “I was not responding to provocations, but I feared that someone could do it in my place by provoking a fight or worse. “I can see the concerns that have been raised. The pair were among several high-profile Italians to play in Glasgow over the years with Rino Gattuso, Paolo Di Canio, Lorenzo Amoruso and Marco Negri among others.